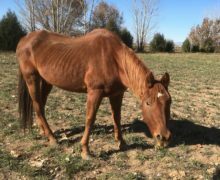 Winchester – Please Sponsor, Foster or Adopt Me! 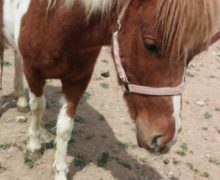 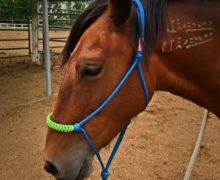 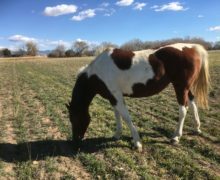 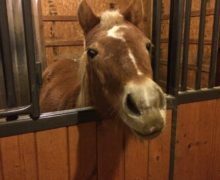 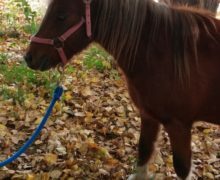 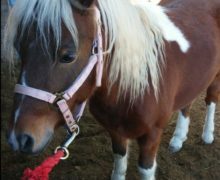 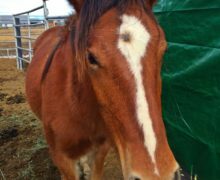 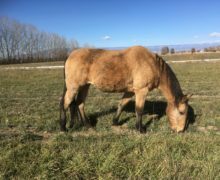 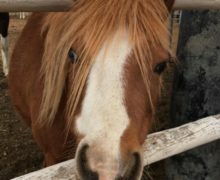 We have separated End of the Trail Rescue from our parent nonprofit Dream Catcher Therapy Center, Inc. in order to form a separate non-profit that will allow us to focus our entire efforts on horse rescue. 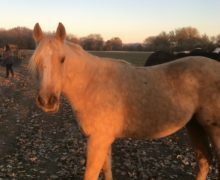 End of the Trail offers horses a second chance to be cared for, nurtured, and valued by providing shelter and humane treatment to horses that have been abused, neglected, or unwanted and educating the community with reference to animal abuse as well as how or where to report it. 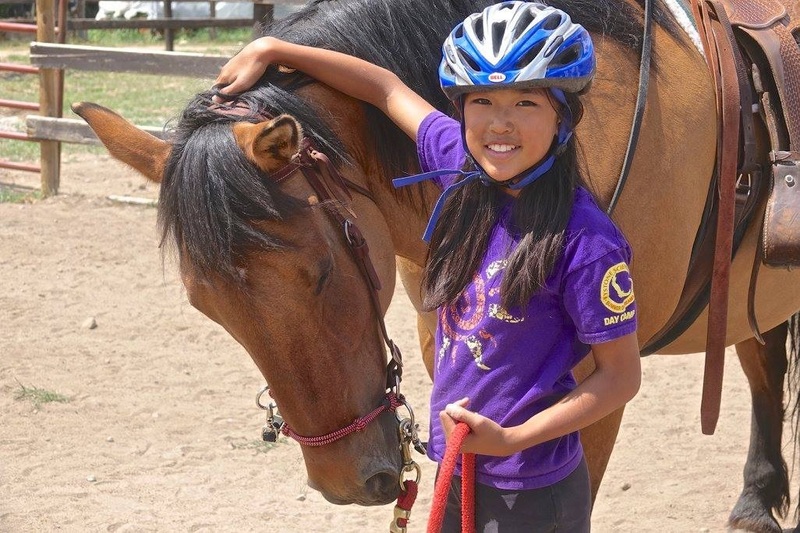 Accomplishing our goals require diverse activities, such as, public education and outreach, horse sanctuary and protection; medical and rehabilitation, and equine therapy programs, which pair horses with humans in order to foster healing and good mental health. 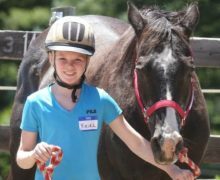 We are in the process of expanding our services and capabilities in order to meet growing needs in our area. 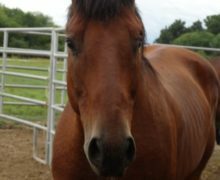 We also want to ensure that we provide for horses and people's needs for the foreseeable future. 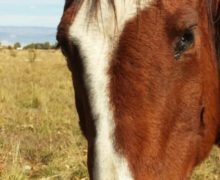 With your help, we can build an amazing legacy for horses, and people in need. 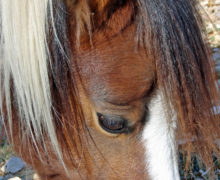 If you suspect abuse or neglect is taking place, contact us. 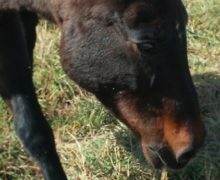 We will contact law enforcement officials and investigate the situation. 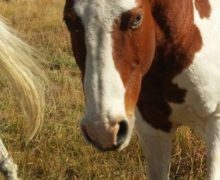 Your tax-deductible contribution helps care for and rehabilitate horses in need. 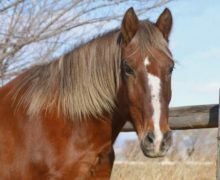 You can also sponsor a horse and see how your donations are making a difference in one animal’s life. 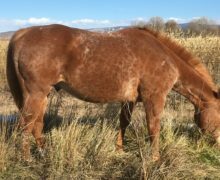 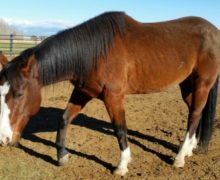 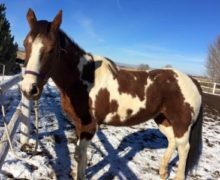 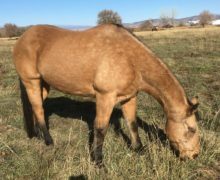 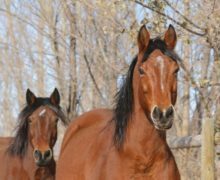 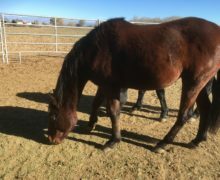 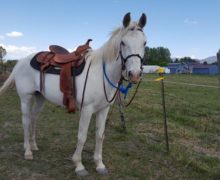 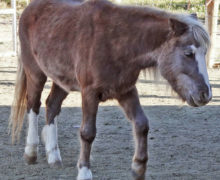 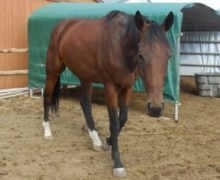 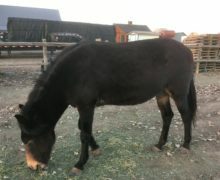 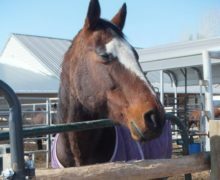 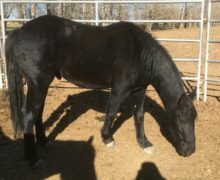 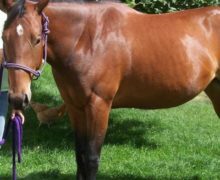 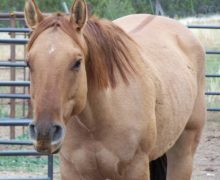 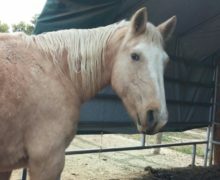 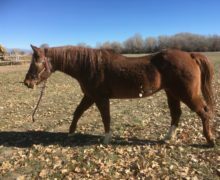 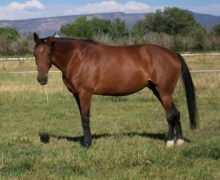 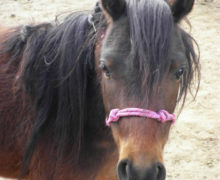 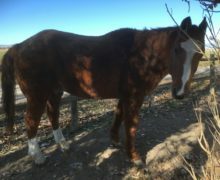 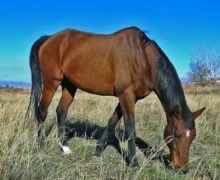 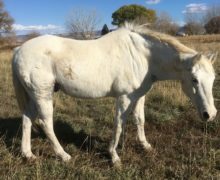 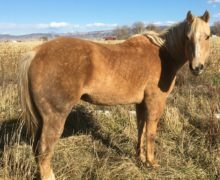 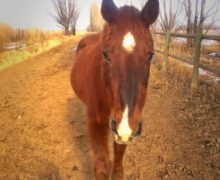 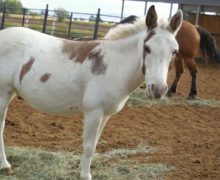 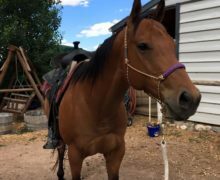 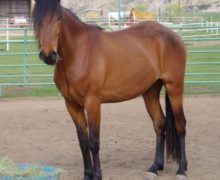 We have horses that are looking for caringindividuals to either foster or adopt them. 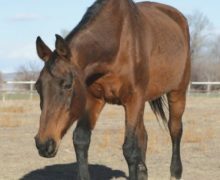 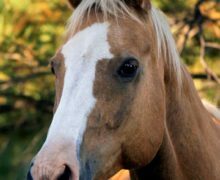 Offer a horse a second chance at life! 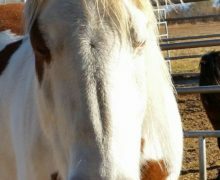 We would love to show you around the ranch. 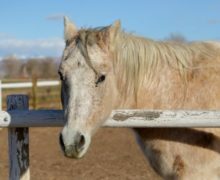 Call today and arrange a visit! 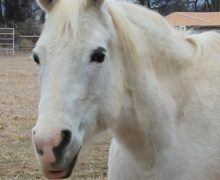 To Give Now Click On any of the Donation Options On The Right. 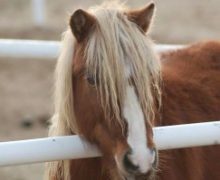 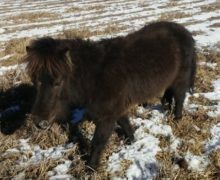 Our predominant goal is to prevent the needless abandonment, neglect, and destruction of horses in our area.